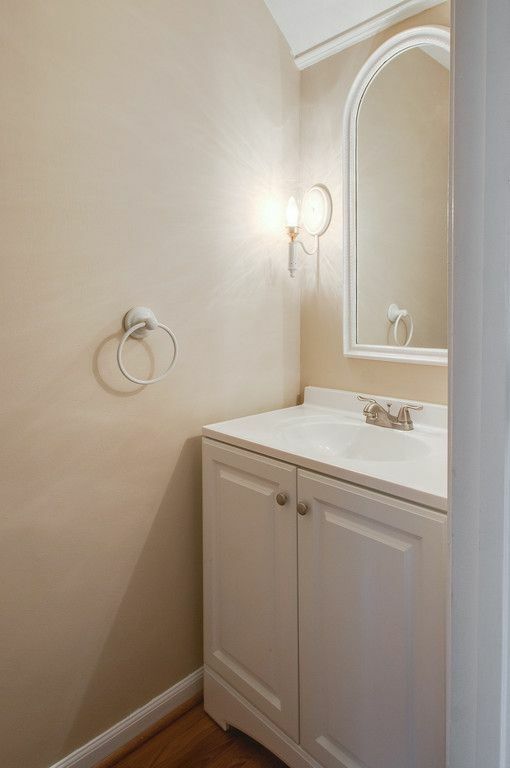 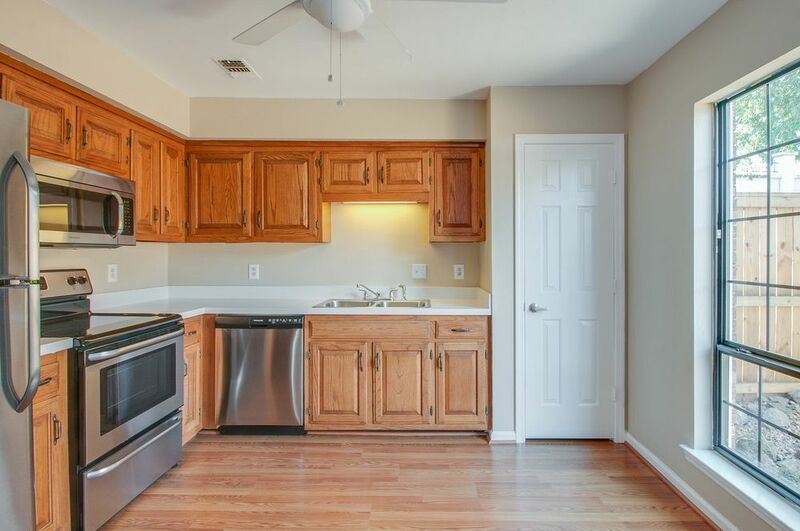 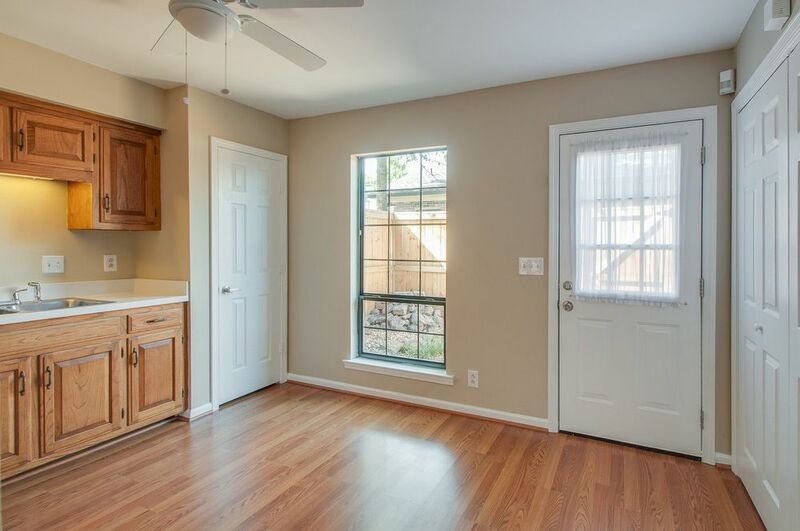 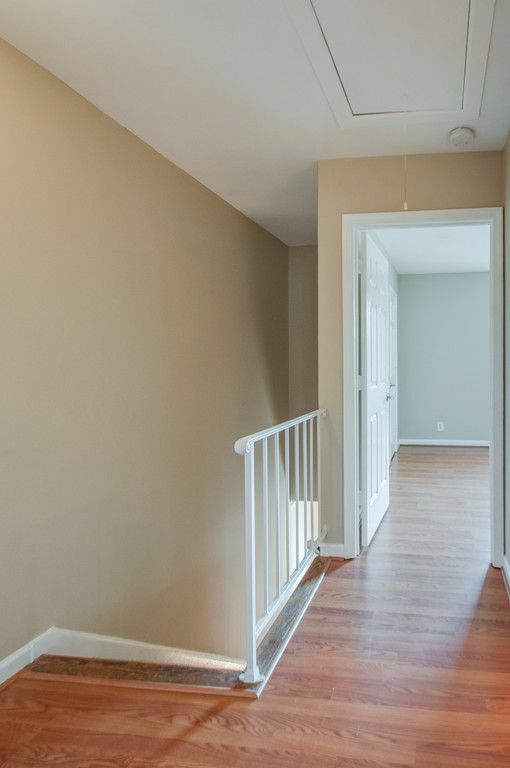 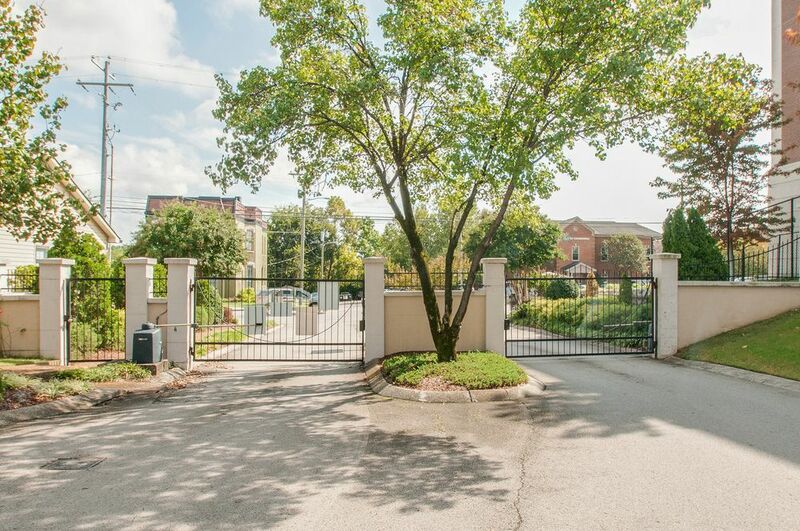 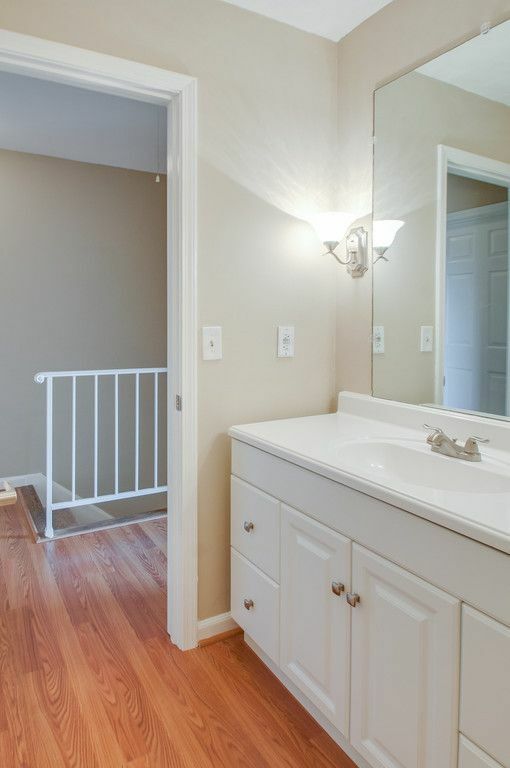 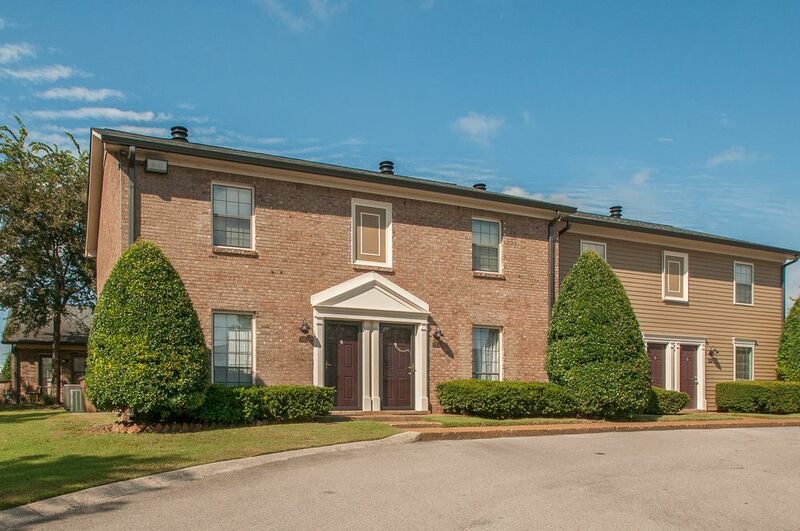 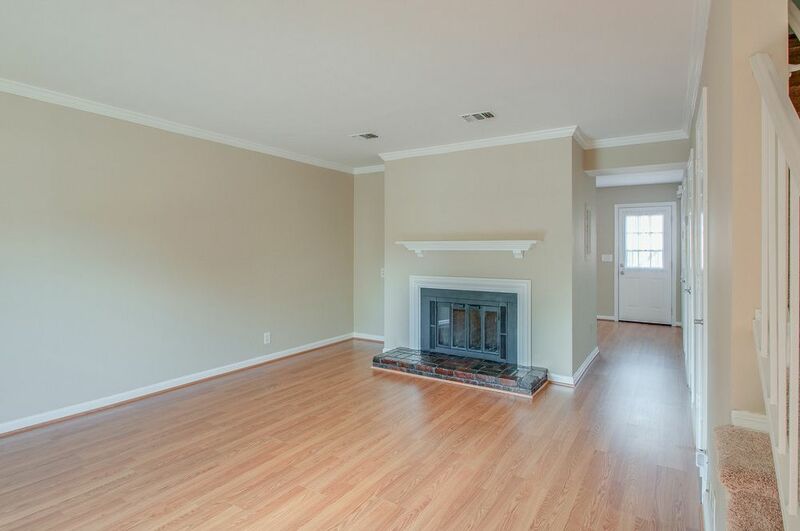 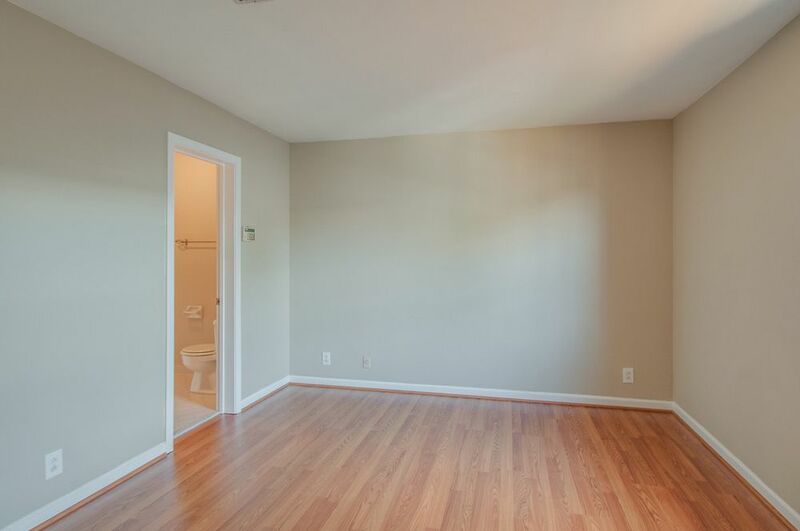 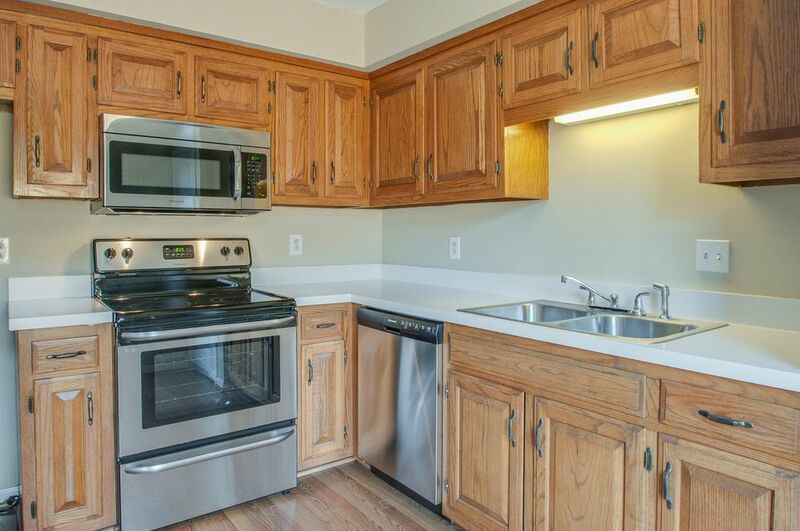 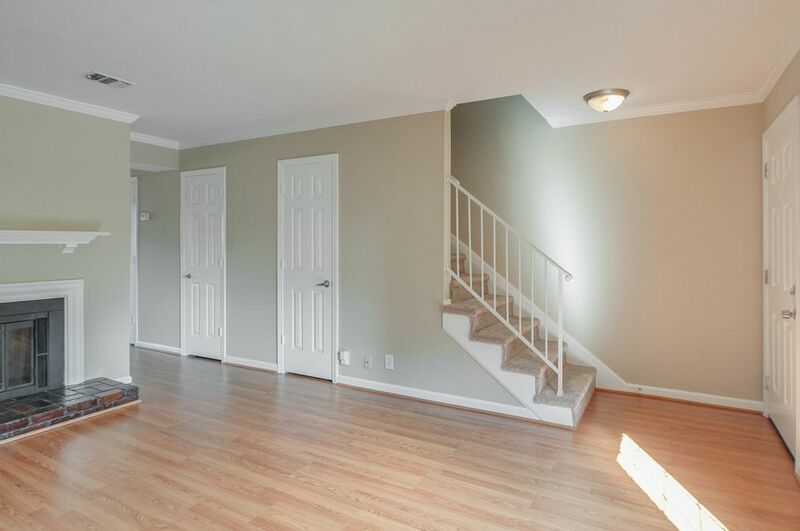 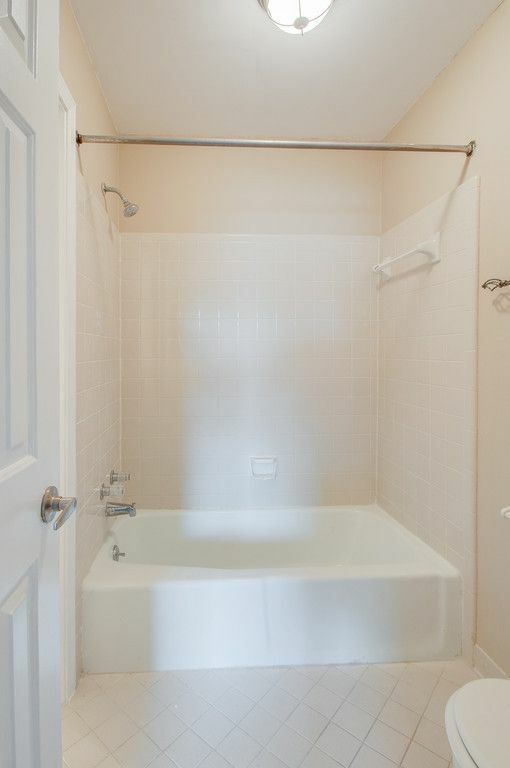 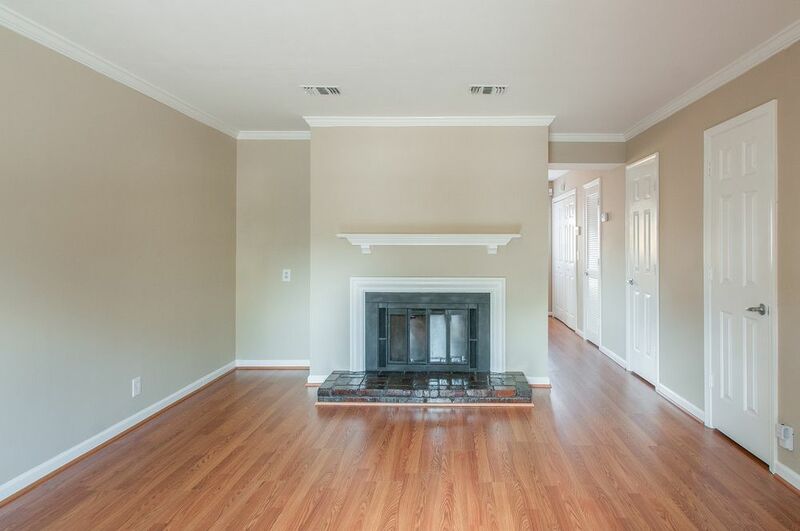 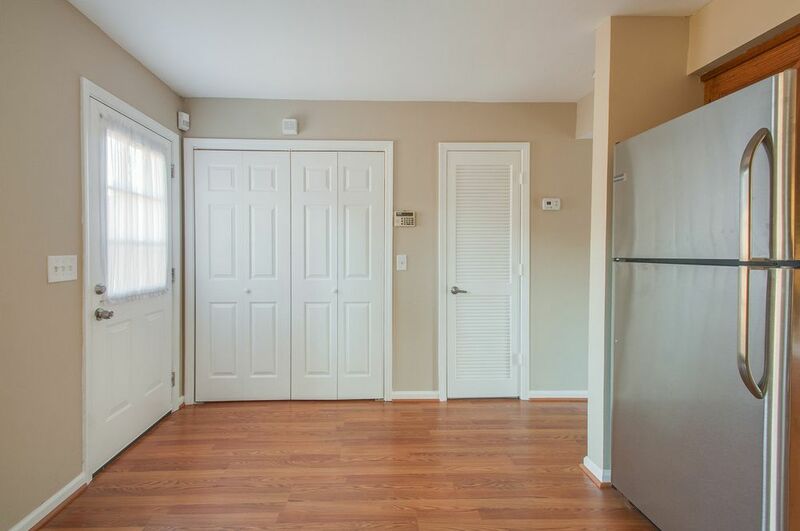 Walk to downtown from your 2-bedroom, 1.5 bath townhouse at Academy Square near 2nd Avenue. 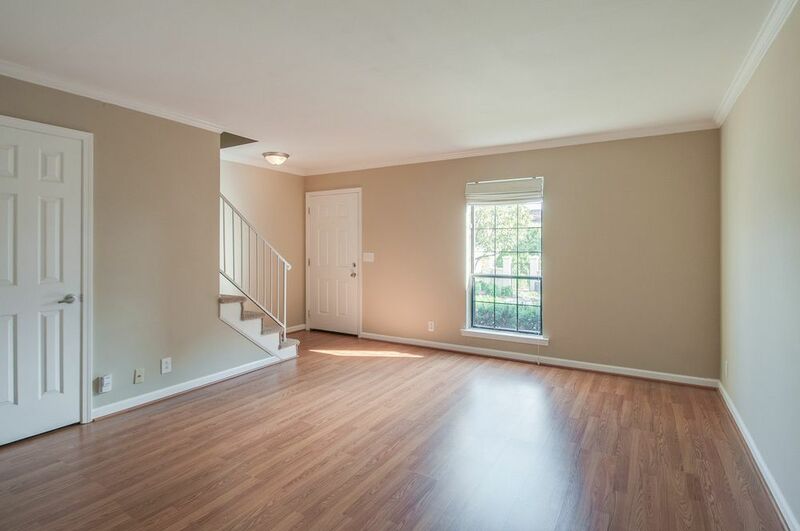 Laminate hardwoods throughout house. 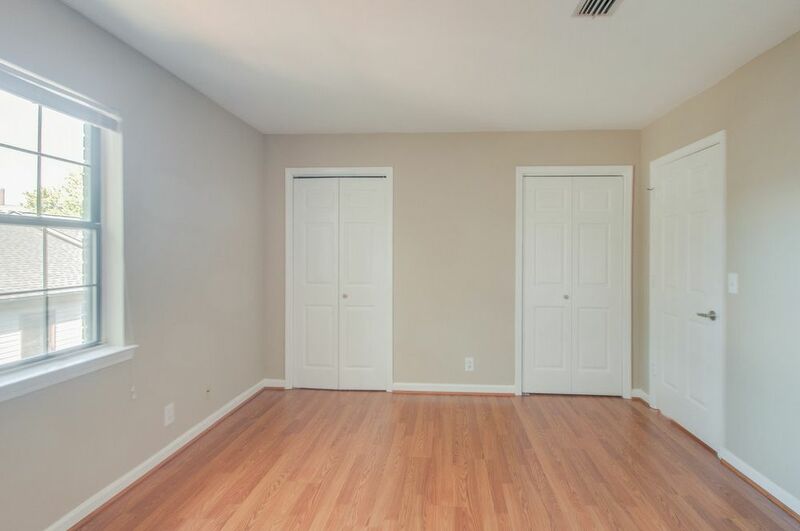 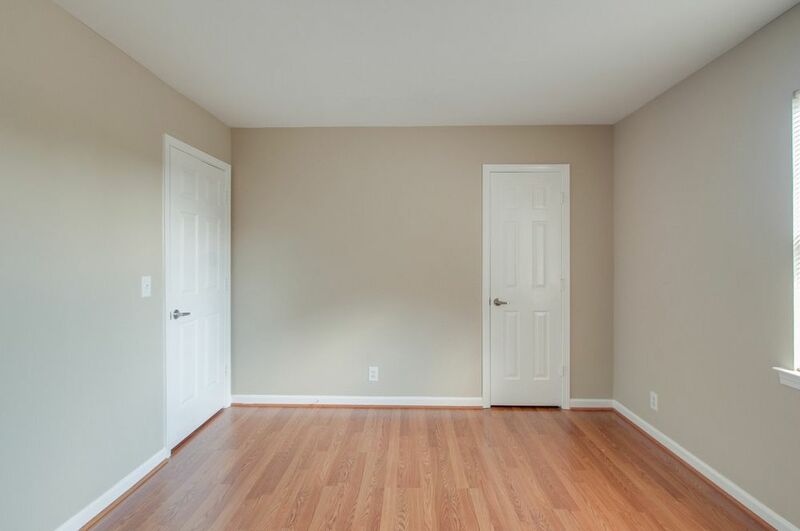 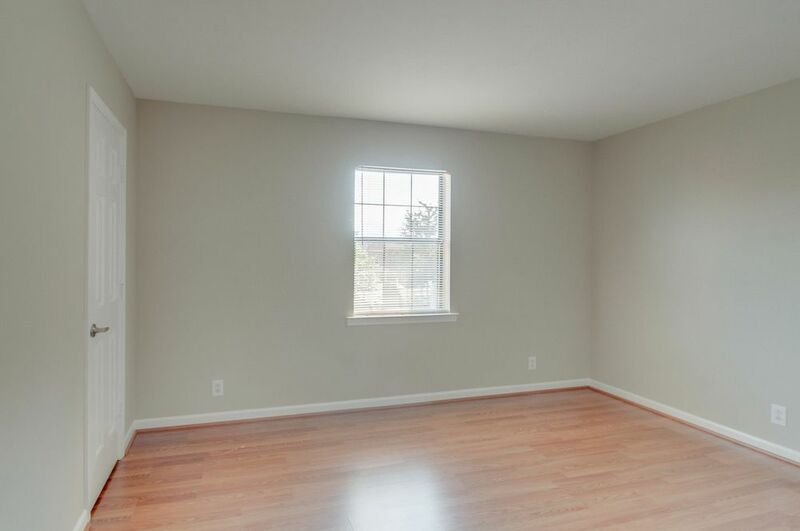 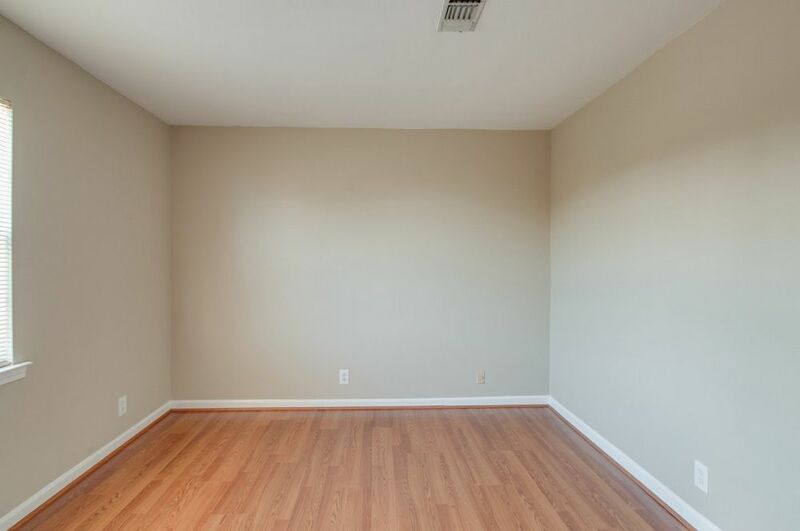 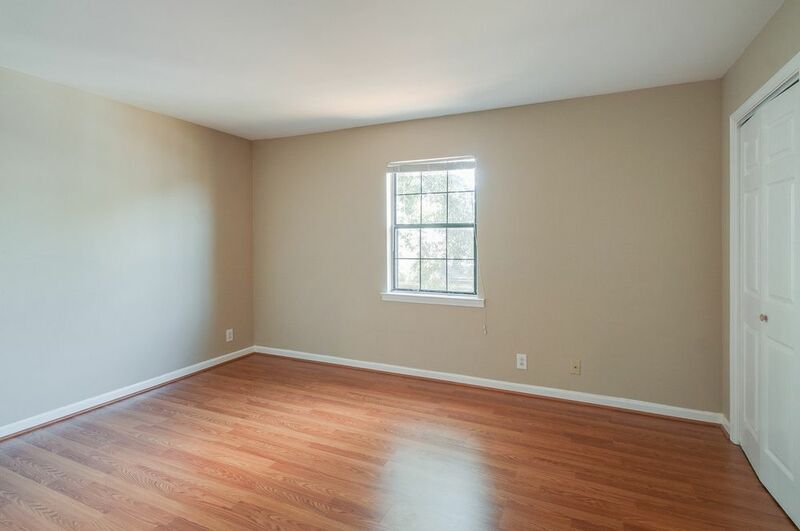 Large bedrooms with ceiling fans. 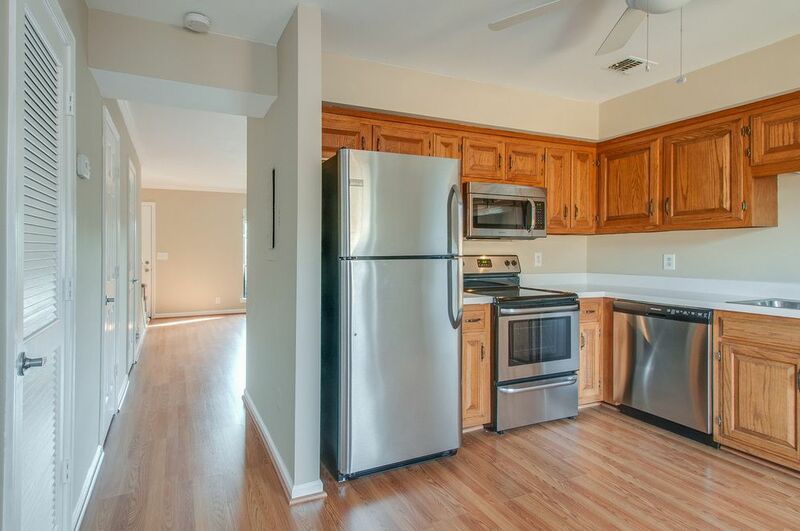 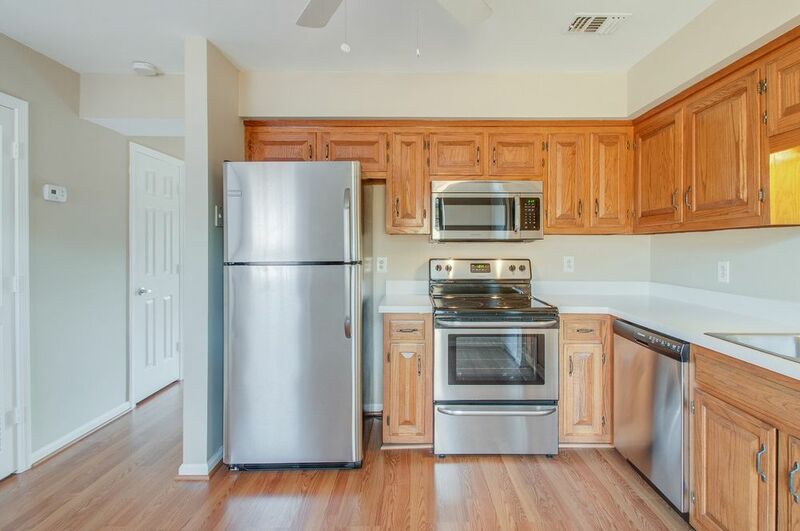 Stainless appliances in the kitchen. 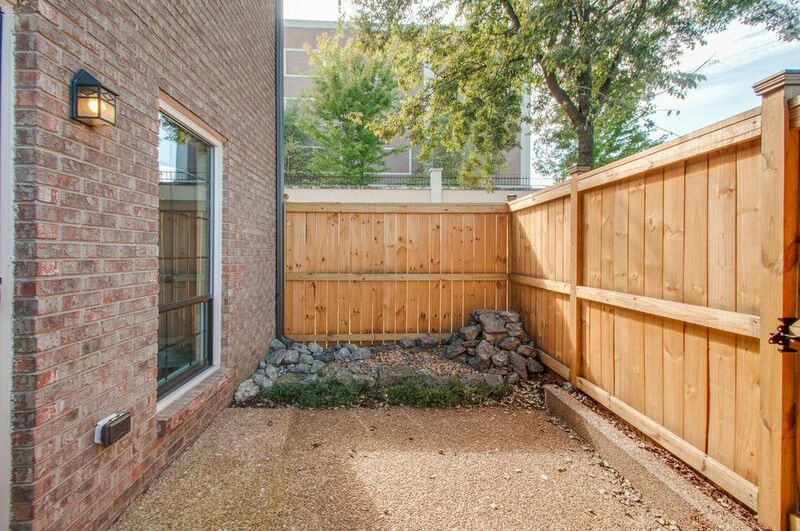 Fenced in back patio. 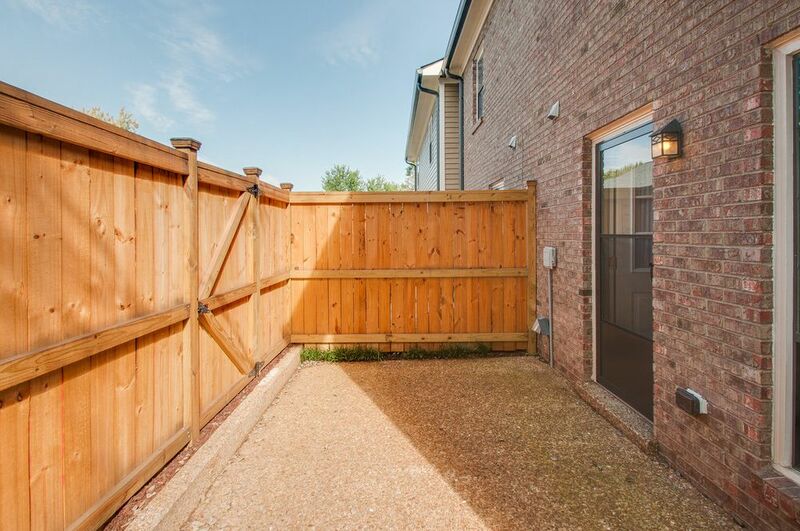 Two reserved parking spots. 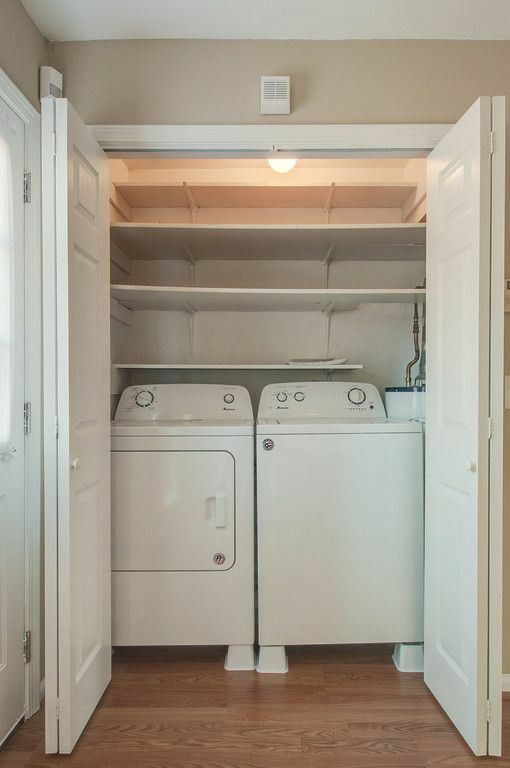 Unit includes washer & dryer.